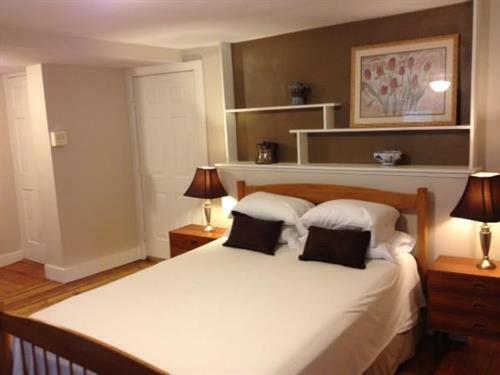 The Inn, built in the late 1800's is open year round for vacationers, business travelers, re-locators or anyone needing a home away from home. 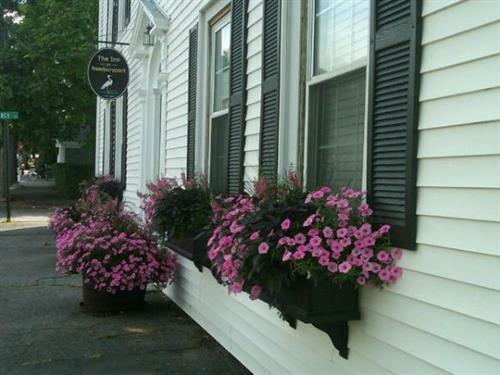 We are located on the south bank of the Merrimack River at the mouth of the Atlantic Ocean. The brick sidewalks and cobblestone streets are all within walking distance as is Newburyport's waterfront, fine restaurants, art galleries, marinas and shopping. We have studio and one bedroom Suites and all include cable television with HBO, encrypted WiFi, full kitchens and USB charging ports. 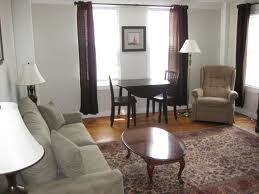 Let us help you enjoy the wonderful and relaxing city of Newburyport.